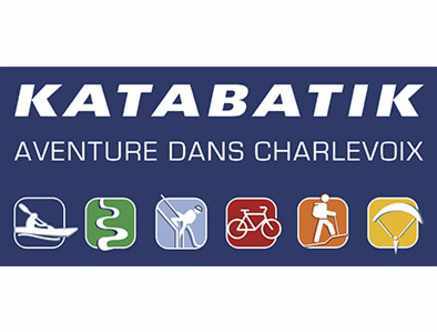 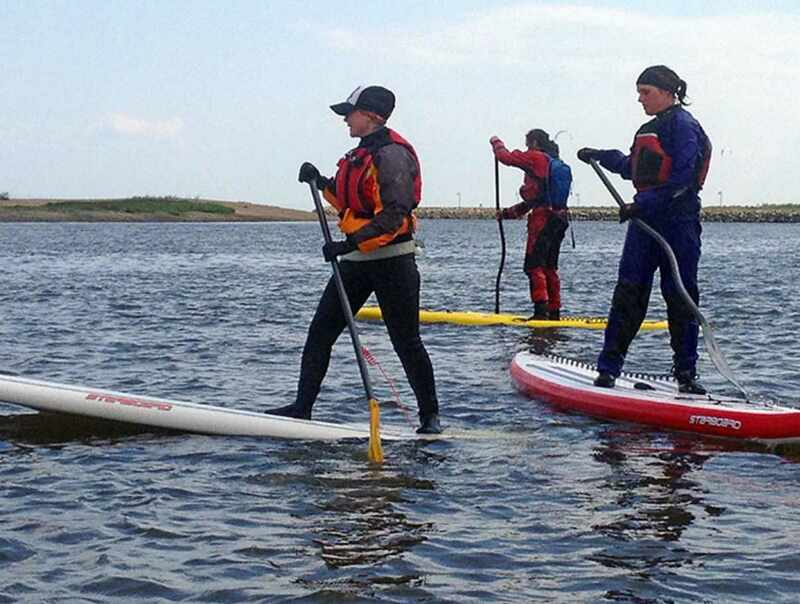 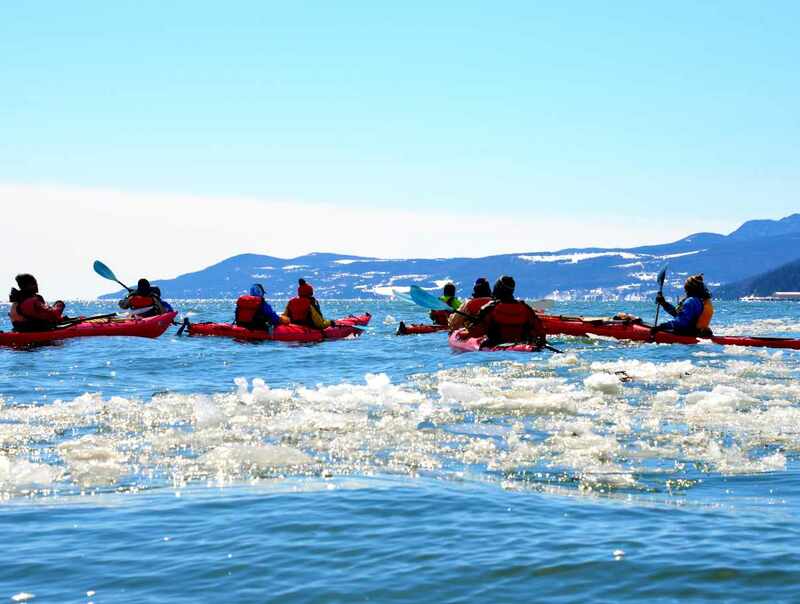 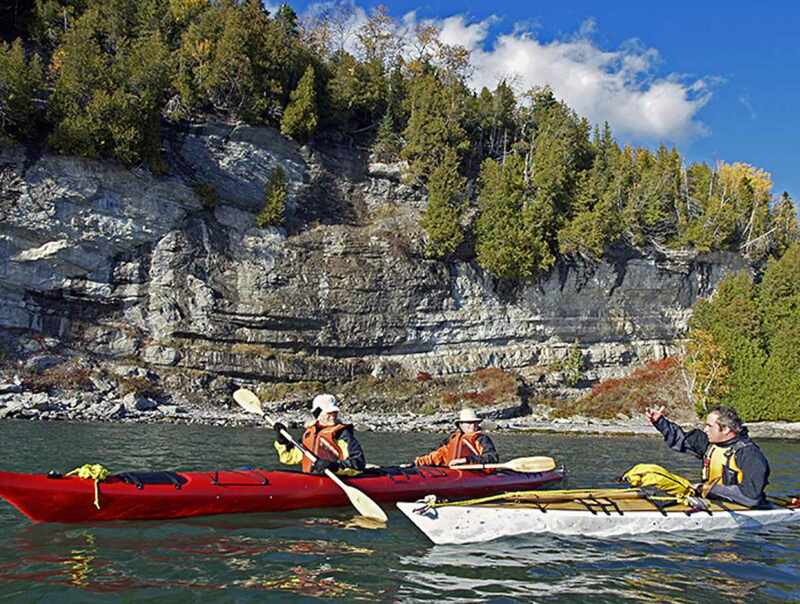 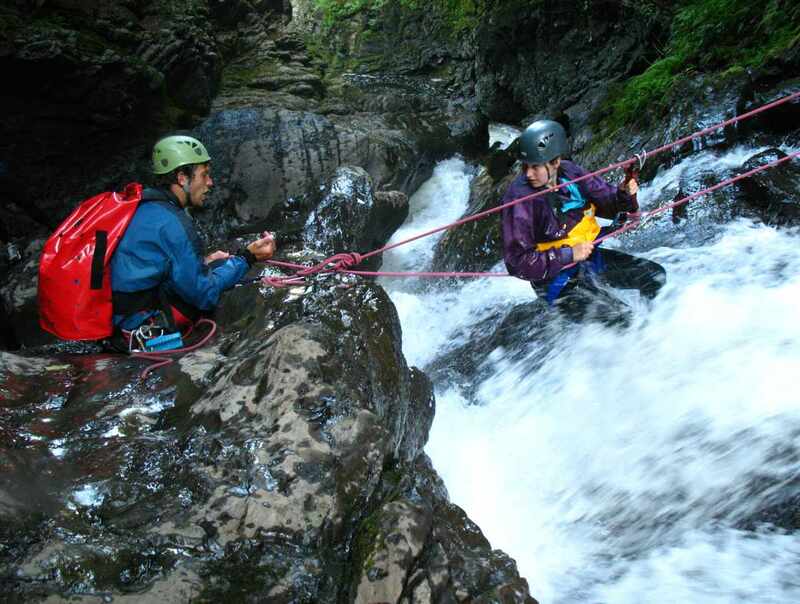 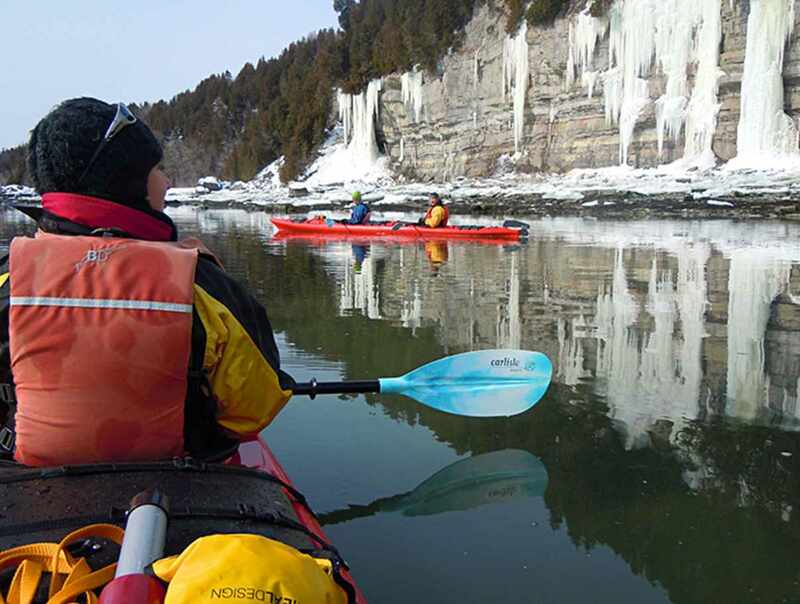 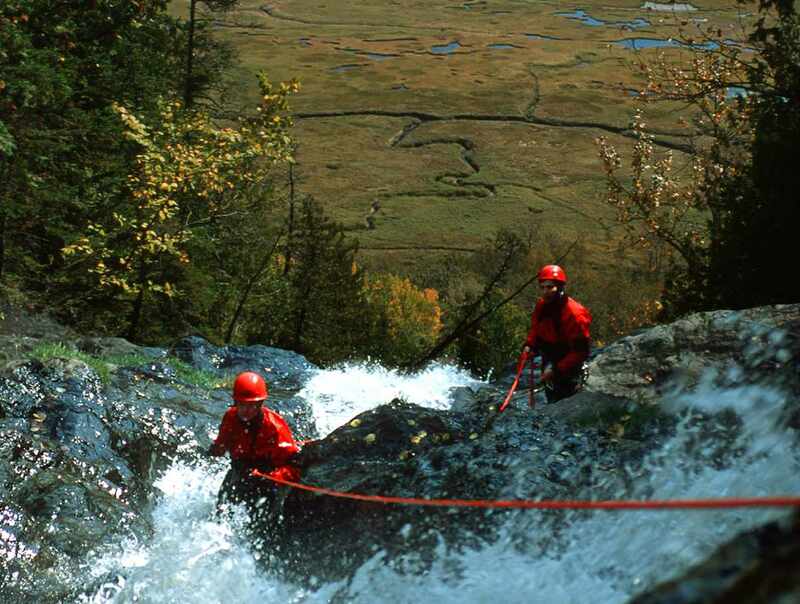 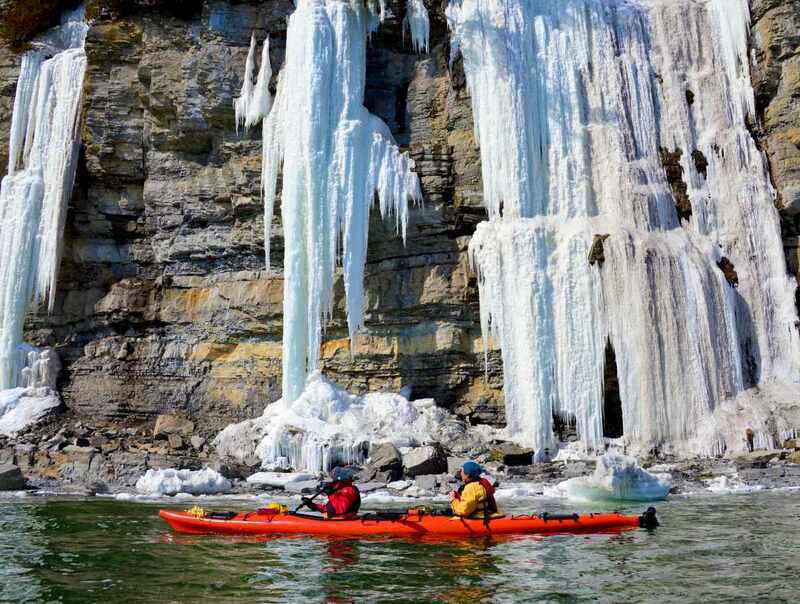 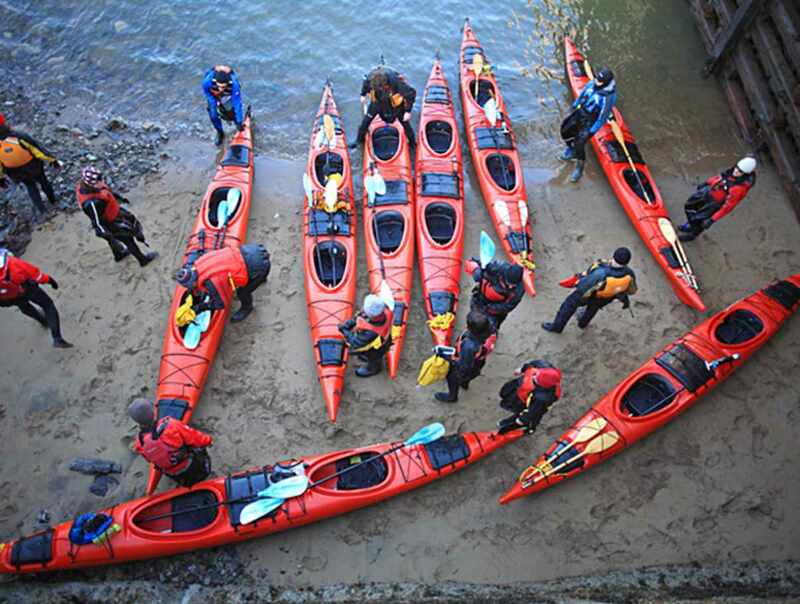 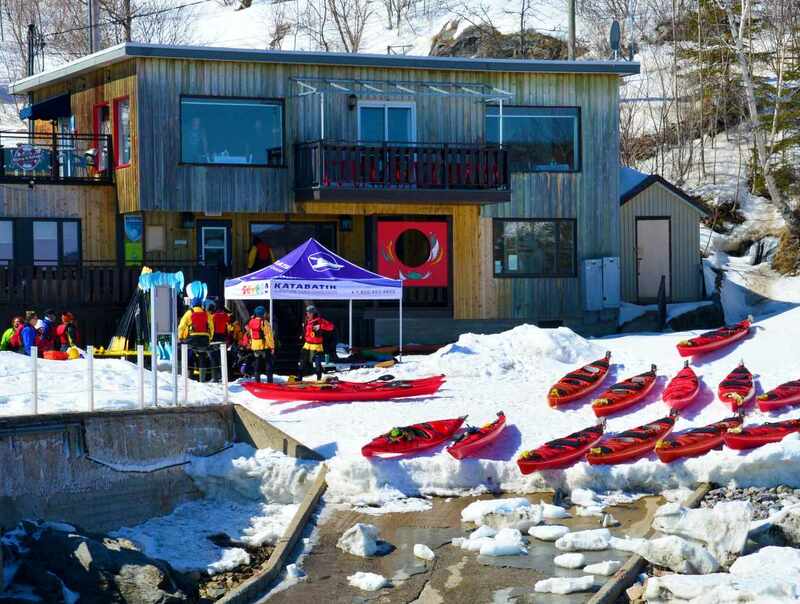 From Baie-Saint-Paul wharf, Kabatatik’s base camp offers a number of outdoor recreational activities for people of all ages : sea kayaking on the Saint Lawrence River, recreational kayaking on the Gouffre River (family activity), paddle-boarding (SUP), canyoning down waterfalls, paragliding (introductory flights) and biking. 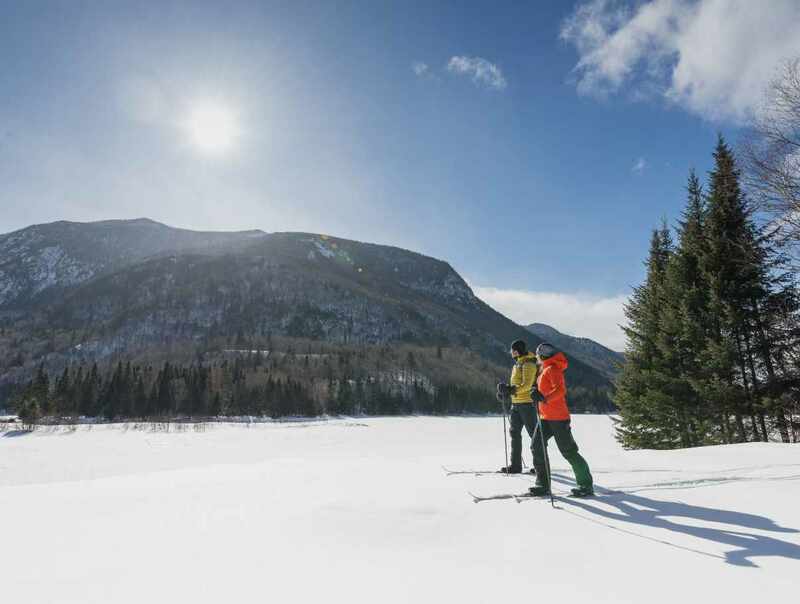 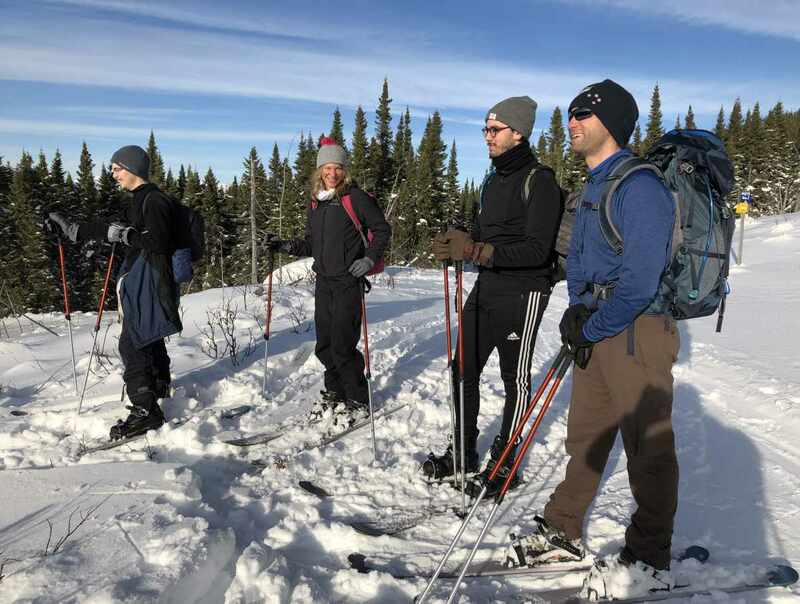 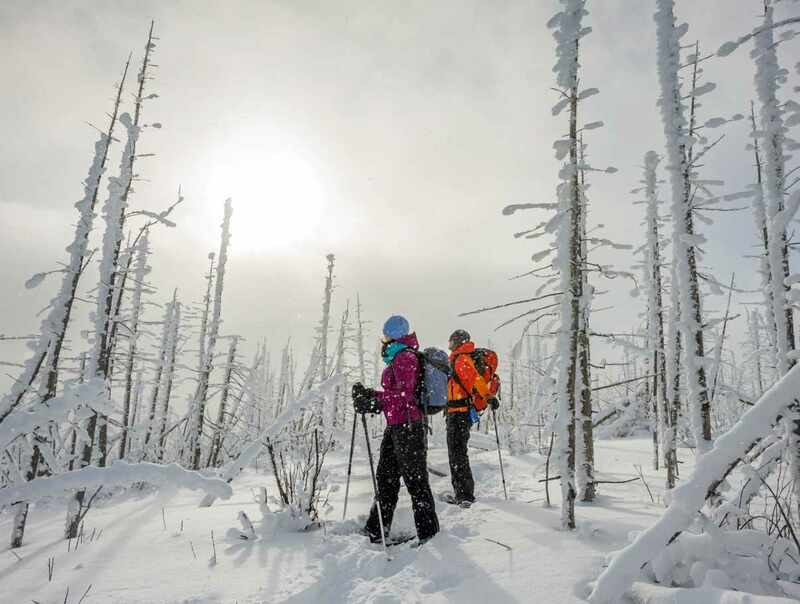 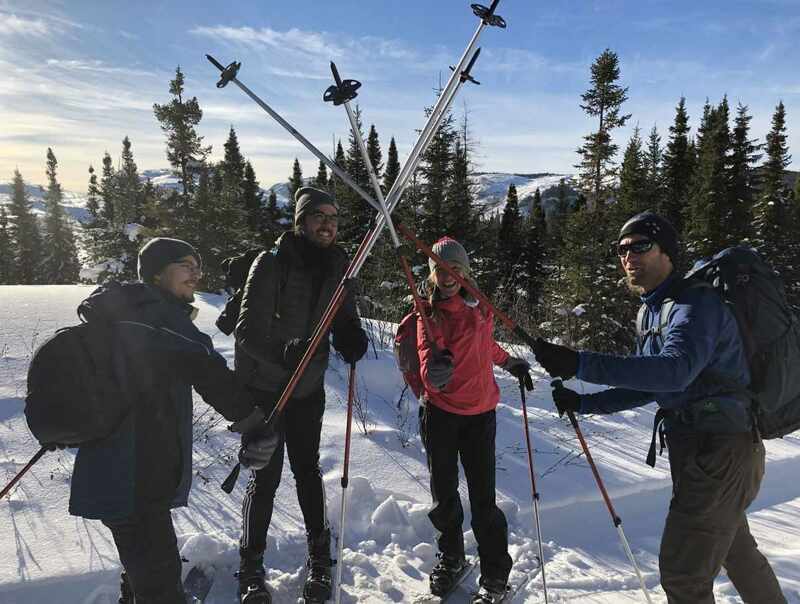 In the winter : guided ski-snowshoe (Hok) excursions in the national Parks of Charlevoix and winter kayaking. 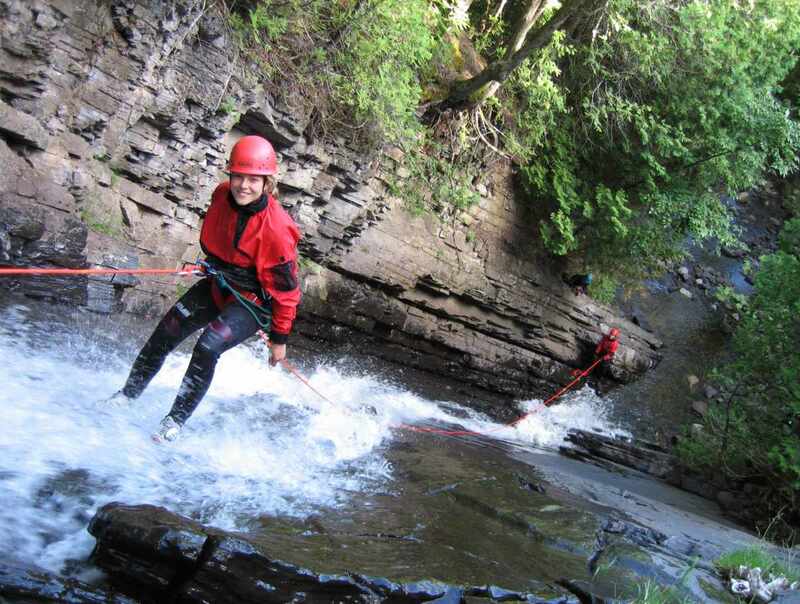 Corporate and team building activities.